One of the greatest advantages to the Clover® family is the fact that it is constantly evolving to better serve merchants. The automatic updates allow for you to run your business without worrying about scheduling updates, or even having to pay to keep your POS system up-to-date. Last week, our team learned about new Clover updates that will add even more convenience to your business’ day-to-day. With Clover® there is something for everyone. If you already use a Clover®, you can go ahead and take advantage of these features. Not a Clover® merchant, but want the awesome benefits? Let us know how we can help? Now your employees can use a secure employee card to clock in and out for their shift. This feature adds a level of confidence for managers and owners in knowing that employees are properly clocking in and out. We are truly excited about this new update. No more adding an additional app to manage your bar tabs. 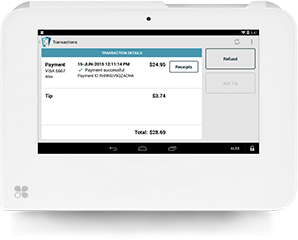 From within the Register app on your Clover, you and your team can add and manage bar tabs with ease. 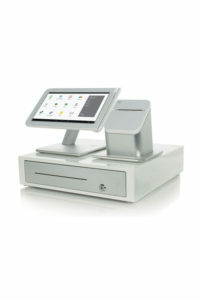 This has been, by far, the most requested feature for the Clover POS, and now that it is here, the Clover feels like a complete package for bars and restaurants. Go beyond payment acceptance and drive more online and offline traffic to your business. The new Clover Online Listings tool offers a free scan of 70+ sites across the web to check the accuracy of your online business listings. After the scan, you have the option to manage and update any and all information found online.  This can assist in building brand awareness and turn searchers into buyers. Want to simply offer in-store pickup without adding the extra manpower to support it? Easy. Clover Click & Collect gives you the configurable option to let your customers choose whether to ship or pick up on site directly from the website checkout. Your inventory is adjusted accordingly, so it’s smooth sailing. Now, ALL Clover merchants, including Payments Plus merchants, have access to the Clover Online tool. Get started with a streamlined website for your business today. 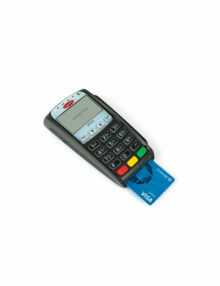 Targeted Merchant Solutions knows that there is no one size fits all solution for payment acceptance. We are a part of the process with your business each step of the way to ensure you’re getting the best fit. If you are ready to find out a better way to process, let us know! 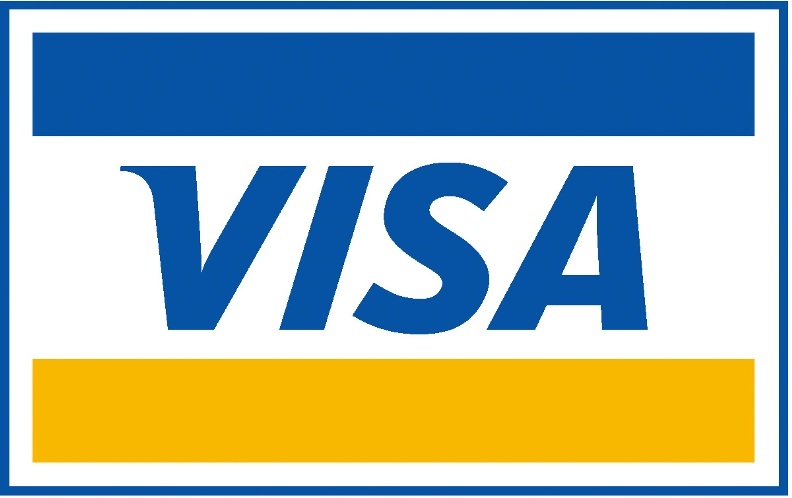 We would love to help your business accept all payment types and successfully grow! We have said it before, and we will say it again, your business NEEDS an online presence. No matter your industry, an online presence is becoming increasingly vital for any business. There are many ways that you can setup a website for your business, but now it’s become a part of your payment processing. Clover Online is an app that come pre-installed on Clover devices. If you have a Clover device, then you have the ability to utilize Clover Online and the impressive tools it has to offer. So, the same amazing product that you use to accept payments and run your business will now allow you to setup and manage your online presence with incredible ease! It really is that simple. With Clover Online, you can choose from three different plans to find the one that best suits the needs for your business. Clover Online Basic, Clover Online Plus, and Clover Online Pro are the three plan options that have been developed for businesses. If you are looking for a simple one page site with contact information and some detail about your business, then Clover Online Basic will provide just what you need. For those looking for more customization and detail, the Plus and Pro options have the features you will need. The plans include hosting for your website, more than 20 design templates, and the ability to use 100,000+ professional stock images for your site. You can even use your own domain. Each site is mobile-friendly and will automatically render on any device. Restaurants and retailers can have a site that seamlessly syncs with Clover inventory, orders, and customers. E-commerce and social media integration are also available. With that said, what are you waiting for? If you already use a Clover device, then take it a step farther and start your Clover Online web presence today because it is already pre-installed on your Clover Web Dashboard. There’s no downloading or creating an account necessary. Find out the quick steps to get started here. If you still haven’t found out what all the hype is about with Clover, it’s time. Targeted Merchant Solutions is your Clover headquarters. Demo it, live it, and love it. It’s that awesome. Aren’t you ready to kick things up a notch with your business? Find out how we can help you take it to a new level. At this point in the game, your business should be equipped with your checkout counter point-of-sale and a solution like Clover™ Flex. The third step in accepting payments and boosting business is to have an online presence. You can easily set up a simple online store for an added convenience for your customers and to attract new customers from practically anywhere. While your primary focus may be sales in your brick and mortar store, you can’t deny that having an online presence will allow for new growth that the storefront just can’t attain. 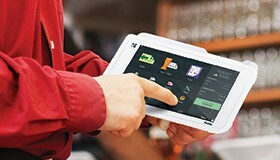 When you have a Clover POS in your business, you can seamlessly integrate your current inventory into an online store. Once your store is up and going, payment processing is also a breeze. Your customers will be able to enter their payment information and checkout quickly and simply. It’s true what they say, “if there’s no online menu, I’m not going there.” Oh, you’ve never heard that? Well, believe it! In July 2015, a whopping 86% of diners said they check out a restaurant’s menu online before choosing to go. * That was two years ago, so those numbers are likely even higher now. Your online presence can mean big business for you, even if it is just a simple website with your current full menu. …mobile ordering is expected to be a $38 billion industry. So, what are you waiting for? Whether you’re only at step one, accepting payments at the counter in your business, or you’ve got your countertop POS and on-the-go payment solutions but are without an online presence, you can accept payments and boost your business with ease. Let Targeted Merchant Solutions help you get started today! In the previous Smooth Operations post about the 3 steps to accepting payments and boosting your business, step 1 focused on your in-house POS/terminal. Step 2 is on-the-go payments. Being able to accept payments away from the counter can be very advantageous for your business because it can help keep lines short and keep customers moving quickly. It can also offer increased customer interaction, which studies have found is an important element of the checkout experience according to most patrons. * Whether a retail store or restaurant, your business can benefit from accepting payments away from the counter and on-the-go. When your business is faced with busyness, it can sometimes seems like the checkout counter(s) aren’t enough to get the job done. Customers lined up waiting can be overwhelming to employees and annoying to customers. Now, imagine if you could take the checkout to the customer…eliminating the chaos and annoyance. At-the-table checkout is not just a huge convenience for customers, but it also prevents the risk associated with servers having to carry around customers’ cards to and from the point-of-sale system or terminal. So, how do you start accepting on-the-go payments at your business? Allow us to introduce the Clover Flex. It might be small in size, but it packs a mighty punch. It allows you to accept all forms of payments wherever you are: cash, gift cards, credit, debit, EMV, ApplePay, Android Pay, and NFC payments. 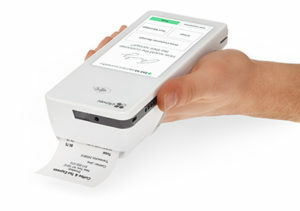 It also accepts signatures and prints the receipt on the spot, so there is no need to go back and forth to the counter at any point during the transaction. Clover Flex even tracks sales in real time and manages your inventory and communicates with your other Clover family products. Flex can be the tool to take your business to the next level. No matter your business, being able to accept payments away from the checkout counter is your step 2 for payment acceptance. Running a business can often times get a little tricky. Reporting, scheduling, and payment processing are only just a fraction of the daily demands faced by managers and business owners. No matter what it is you’re selling or how you are selling it, the Clover™ family of solutions has the perfect mix of hardware and software to fit your specific business’ needs. 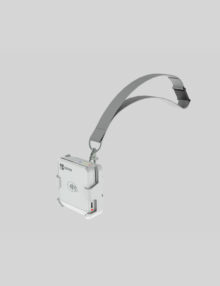 With 5 options of Clover™ devices available, how do you know which is the best fit? 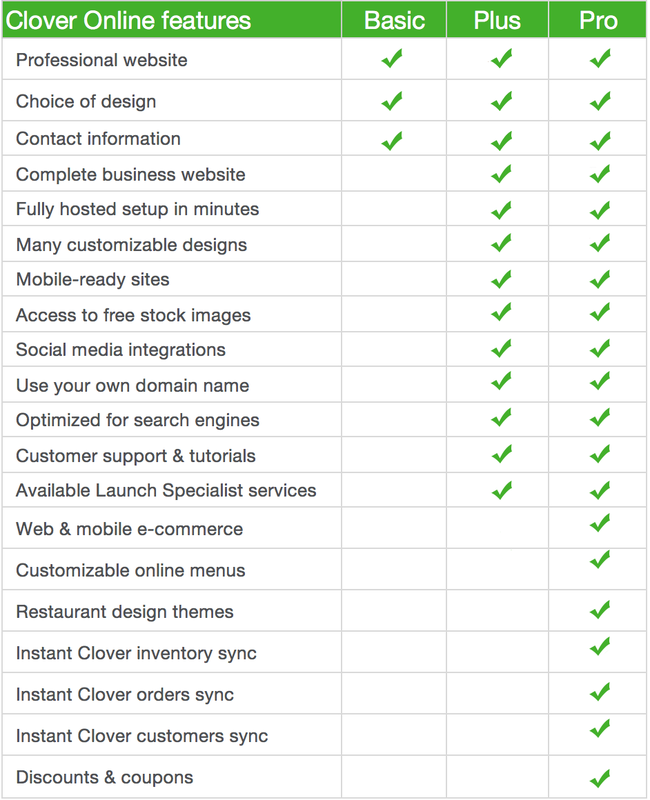 Let’s talk Clover™ so you can make sure your business gets the perfect fit. The Clover Flex gives you the same payment and security capabilities as the larger Clover products with the flexibility to accept payments away from the counter. 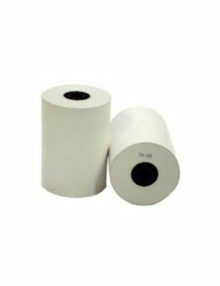 Wi-fi and optional 3G keep you connected with ease, while the built-in printer and barcode scanner/camera make it simple to check out from anywhere. The long lasting battery can typically keep up with a full work day, and it can easily integrate to work with other Clover products. 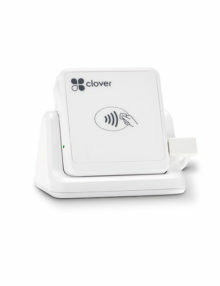 If you need to accept mobile payments from your smartphone or tablet, Clover Go is the solution for you. It is simple to use right out of the box, and you can customize the features for sales tax, employee permissions, receipts, and more. Accepting all payment types on the go like at the local farmer’s market, vendor shows, or at a customer’s job site has never been easier. Are you looking for a terminal with a sleek design to make your counter look nice? 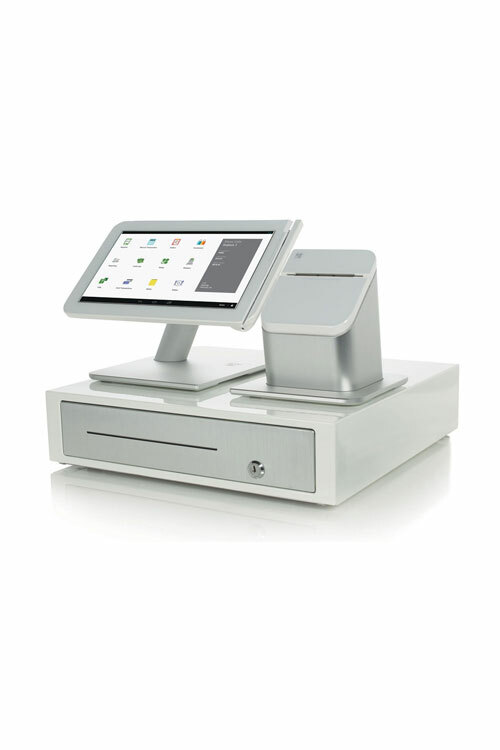 Or do you want a full- powered POS system compact in size? Either way, with Clover Mini, you’ve got it! If you’ve been wondering if a Clover product can fit the needs of your business, the Clover Mini is a great place to start. The Clover Mini can grow with your business. If your business is fast-paced and in need of a system to keep up, the Clover Mobile is a great fit. You can even pair it with a Clover System or Clover Mini for even more power! The Clover Mobile is perfect for food trucks, gives customers the opportunity to quickly pay at the table, and provides a simple option for any business where your customers are in a hurry. All of your business operations are combined into one powerful system. You can accept payments, track inventory, incentivize loyal customers, manage personnel, and much more. If you own a small to medium sized business and want a solution that will fit all your needs and grow as your business grows, then the Clover Station will be the perfect fit. Ready to get started? Have more questions? Let us know. We love the Clover family of products, and we know that you will too! Targeted Merchant Solutions is your Clover headquarters. One of the greatest aspects of the CloverTM family of products is the app market. With additional apps, you can go from basic customization to an incredibly one-of-a-kind experience for your business. The app market is an open market so developers can introduce new apps, allowing the market to always evolve and offer solutions to fit the needs of many business types. With just one click from your Clover, you will have an instant online store on your website. You know how valuable it is to have an online presence, but you also know how much time it can take to do so (and did we mention the cost to hire a developer)? The Sell Online dashboard manages everything and allows you to simply add your online store to your blog, website, and/or Facebook page. Find out more! Who wants to spend time constantly dealing with purchase orders? The Top Up: Purchase Orders app adds awesome automation to your business’ purchasing/receiving protocol. After you’ve added vendors, you can choose to have an automatic purchase order created when your most popular items get low in inventory. You can manually create purchase orders, also. 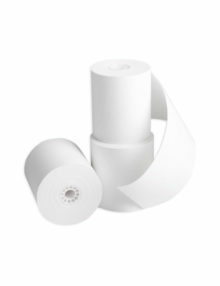 Simple receiving will automatically enter received purchase order items to your inventory. Easy peasy lemon squeezy. Find out more! Now, dry cleaners can really customize their Clover experience like never before. This app is still in BETA, but it has great features for dry cleaner/laundry services. Keep up with your customers and orders with tools like pay now/pay later support, rack number support, customer/employee print tickets with customer information and notes, and order due dates. You can even text customers once their order is ready! Forget overpriced hard-to-use software because with the Cleaning and Laundry app, you can make the sleek Clover Station work perfectly for you. Find out more! These are just three of the cool new Clover Apps that we are really digging. Browse all the available apps in the Clover App Market, and you will see that there is so much out there to make your Clover the perfectly customized solution for your business. Don’t Think You Need to Accept Mobile Wallet Payments? Mobile payment methods, also known as contactless payments, like ApplePay are becoming more and more commonplace. This is certainly the case for larger, franchise businesses, but it seems like small businesses aren’t quite on board with this newer technology. We wanted to know why, so we asked around and found the primary reason small biz isn’t making the change because they don’t want the hassle of having to change technology and train staff. We get it. But if you’re holding back on making the switch to accept contactless and mobile forms of payment, you are missing out. This is true no matter the size of your business–from big to small and in between, you have to be ready for what the consumer wants. And consumers are taking it mobile. In a survey by Accenture, they found that consumers are looking for there to be a 60% increase to mobile wallet payments by the year 2020. Even cash payments, which still reigns supreme, fell from 67% in 2015 to 60% in 2016 with larger use of mobile and contactless payment options. As consumers continue to implement mobile wallets, businesses need to be ready to accept these payment types. Are you ready? Currently, it’s about 1 in 5 consumers that wants to be able to use technology like ApplePay. These consumers are likely young with higher education and a bank account, so they are good customers to get and retain. Millennials and Gen-X consumers like receiving email receipts for purchases and loyalty tracking through mobile apps because they always have their smartphones. It just makes sense to appeal to these eager consumers. You’ll Look Good. You’ll Look Real Good. No one likes to be the last to jump on board an awesome trend, and this is your chance to get while the getting is good in regards to mobile payment technology. Consumers will like that you are ahead of the curve, and it is an added convenience for those who are already taking advantage of the easy-to-use mobile wallets. Don’t be. Seriously, we’ve got you covered. The CloverTM family of products gives your business the upper h and when it comes to accepting all types of payments, including mobile payment acceptance like ApplePay. The system looks super modern, which may scare off small businesses, but it is incredibly user-friendly. 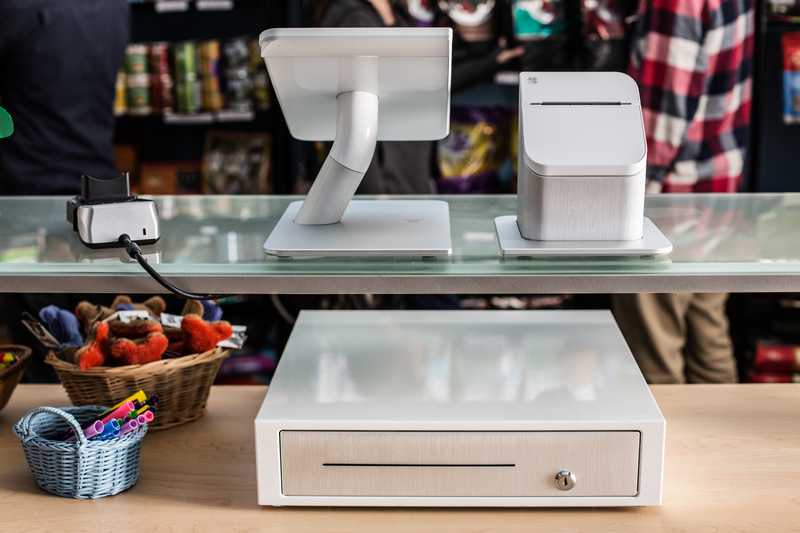 We have worked with countless small businesses to put one or more of the Clover technology in place, and not one has wanted to go back to their old point-of-sale system or terminal. Let’s get your business ready for anything, especially mobile payment acceptance. There is a sort of fear of the unknown with small business owners when it comes to updating the way they accept payments. We completely understand, and that’s why we provide support and training with not only the initial change but for as long as they are our merchant. Our continuous and thorough support is the primary reason our merchants choose us time and time again. Our goal is to find and offer new tools that will allow our merchants to grow their business. 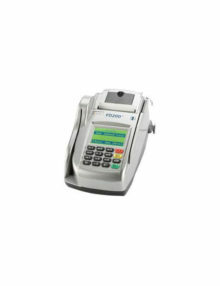 We specializes in offering merchant account alternatives for retail, internet, MOTO merchants and more. © Trident Merchant Services, LLC doing business as Targeted Merchant Solutions is a registered ISO of Wells Fargo Bank, N.A., Walnut Creek, CA. © 2014 First Data Corporation. All Rights Reserved. 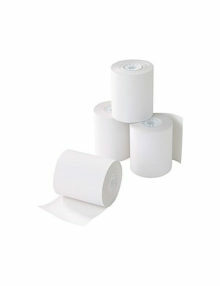 All trademarks, service marks and trade names referenced in this material are the property of their respective owners. 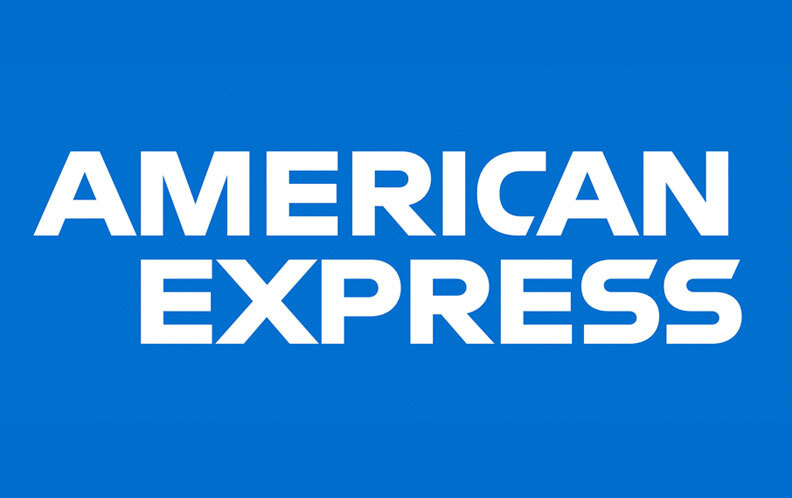 American Express may require separate approval. 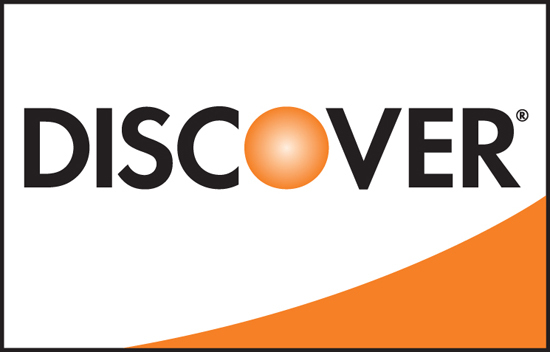 The Clover trademark and logo are owned by Clover Network, Inc., a First Data company.Trident Merchant Services, LLC (dba Targeted Merchant Solutions) is a contracted reseller of the Clover™ Solution. This Web page or Web site is not an official page of Clover Network Inc., First Data Corporation, its subsidiaries or affiliated businesses. The Clover™ Solution is being offered in conjunction with an approved Targeted Merchant Solutions merchant account. Restrictions may apply. Call for details 866-863-2660.